Hand held walkie talkie, not sure of anything about it, looks German or Italian, probably Army or Police. No markings or manufacturer info on it. 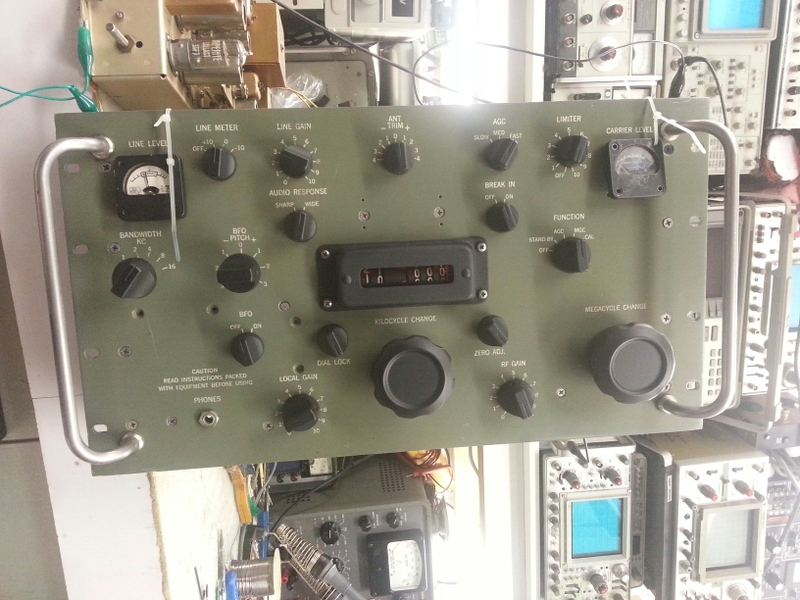 Metal case, it has a tape antenna, looks like VHF frequency and FM modulation, at a guess. Has a cable, possibly for an external battery. Has a PTT switch, a 3 channel switch, and a volume switch. Reasonable condition, used, unknown if it works.